2016 Equal Access Champion by the Houston Bar Association. 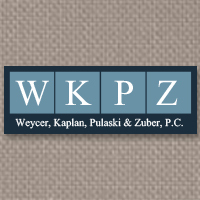 Weycer, Kaplan, Pulaski and Zuber, P.C. 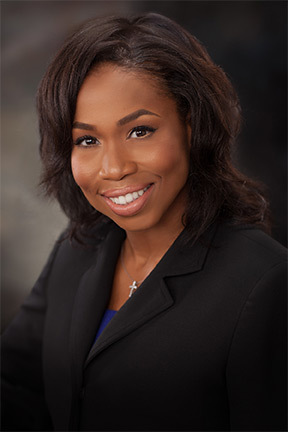 is proud to be named as a 2016 Equal Access Champion by the Houston Bar Association. Congratulations to all of the firms and individual attorneys who received this honor in 2016. 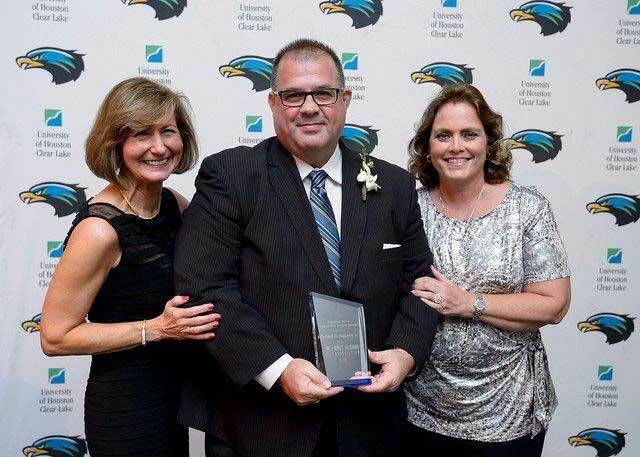 Clear Lake Alumni Celebration and congratulates all the award recipients, and particularly Rob Hanson on being awarded the Marilyn S. Sims Leadership Award. 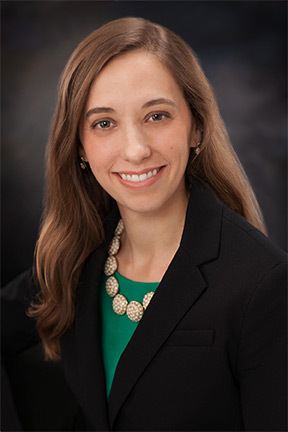 Roslyn Bazzelle has been named to the Herman Park Conservancy Board of Directors. 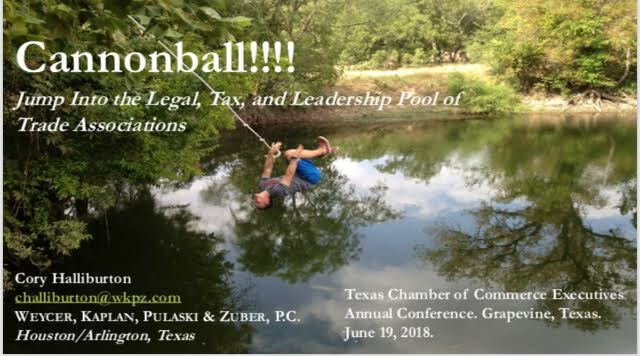 WKPZ represents the holder of the first lien in the litigation and settlement of the Chapter 11 bankruptcy case involving Woodhaven Country Club in the Fort Worth area. 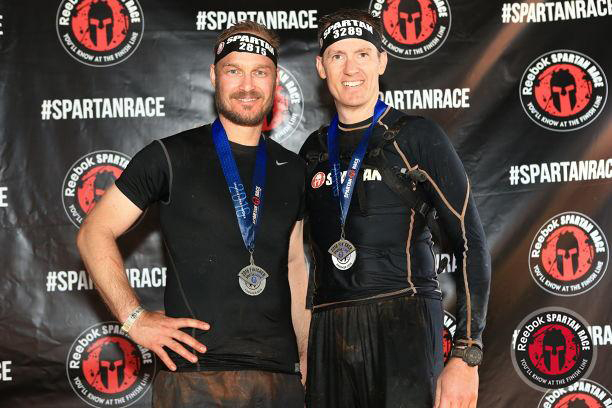 Read more in this story from the Fort Worth Star Telegram. Church Volunteers and Copyright Ownership A recent case illustrates what churches own—and don’t own. 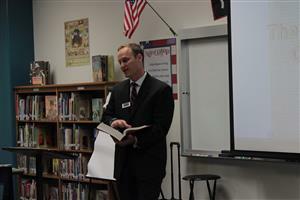 Bransford Elementary hosted a Constitution Day event for their first and fourth graders. 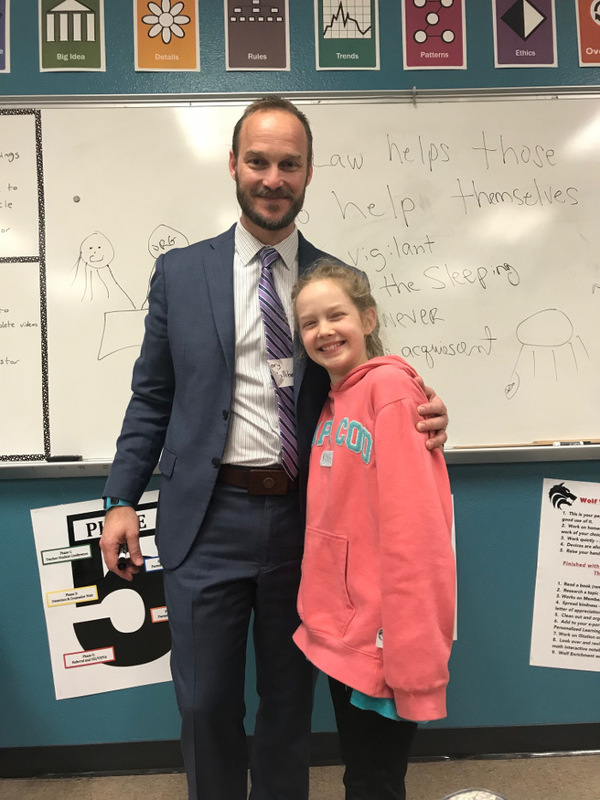 Local lawyer Cory Halliburton spoke to the students about the origins of the Constitution, and explained all the rights and privileges that the Constitution provides. 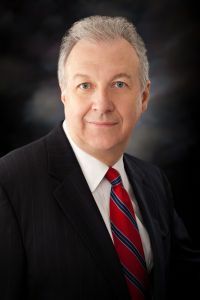 Frank Sommerville is a shareholder in the law firm of Weycer, Kaplan, Pulaski & Zuber, P.C. in Dallas, Texas. 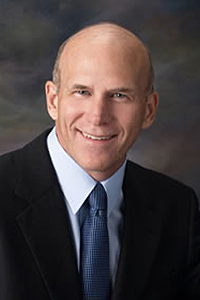 He has served nonprofit organizations as an accountant, auditor, tax adviser and legal adviser. 9 attorneys from WKPZ volunteered at Target Hunger to provide pro bono legal advice to the citizens of Harris County. 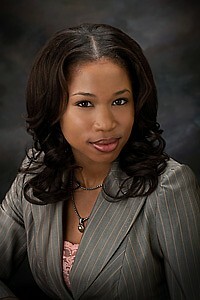 Tanya Garrison successfully reversed a $1.8M jury verdict entered against her client. 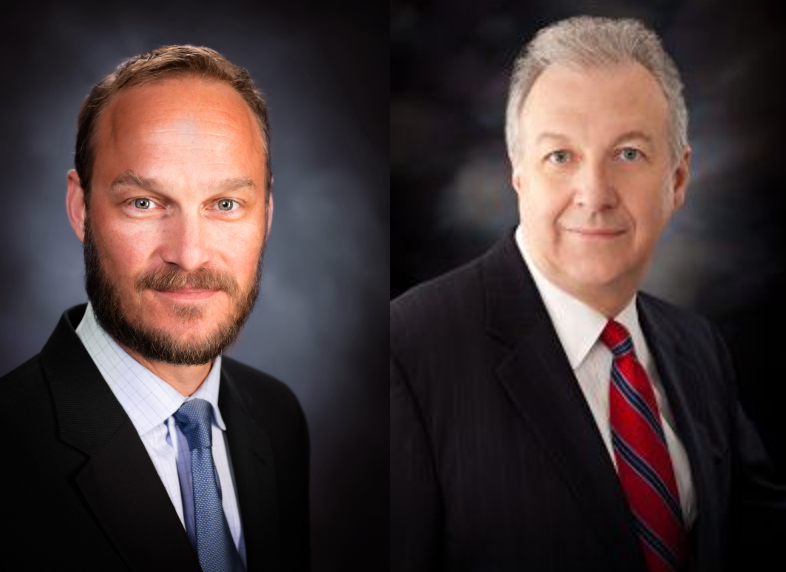 Jon Saikin and Tanya Garrison successfully challenged an expert’s opinion and testimony decreasing the plaintiff’s damage model by approximately 90% in a multi-million dollar fraudulent transfer and alter ego case. 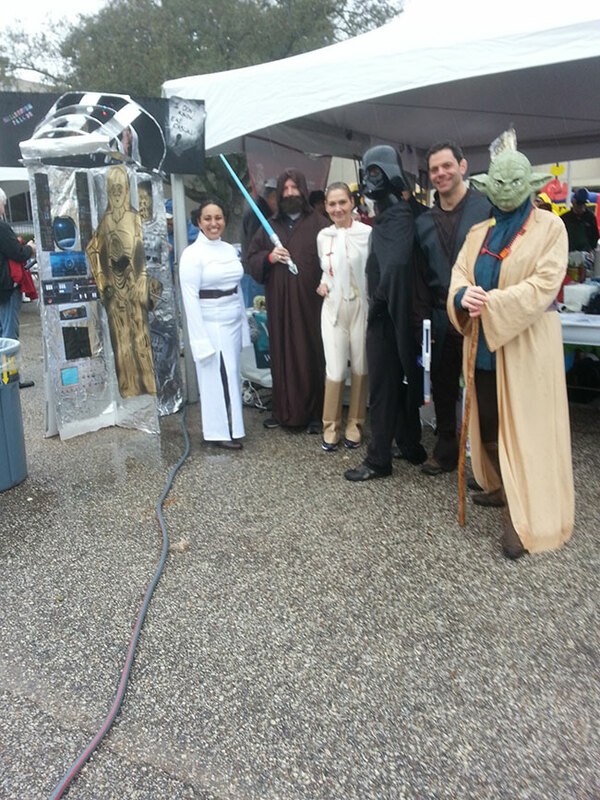 On March 8, team WKPZ competed in the Houston Kosher Chili Cook-off. 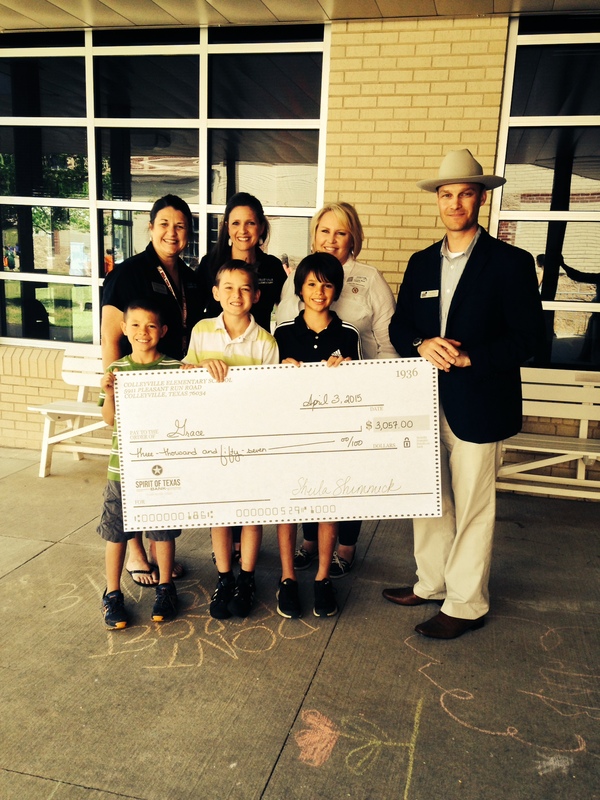 The chili cook-off raises funds for important non-profit organizations in the Houston Jewish Community. Despite the rain, a great time was had by all! 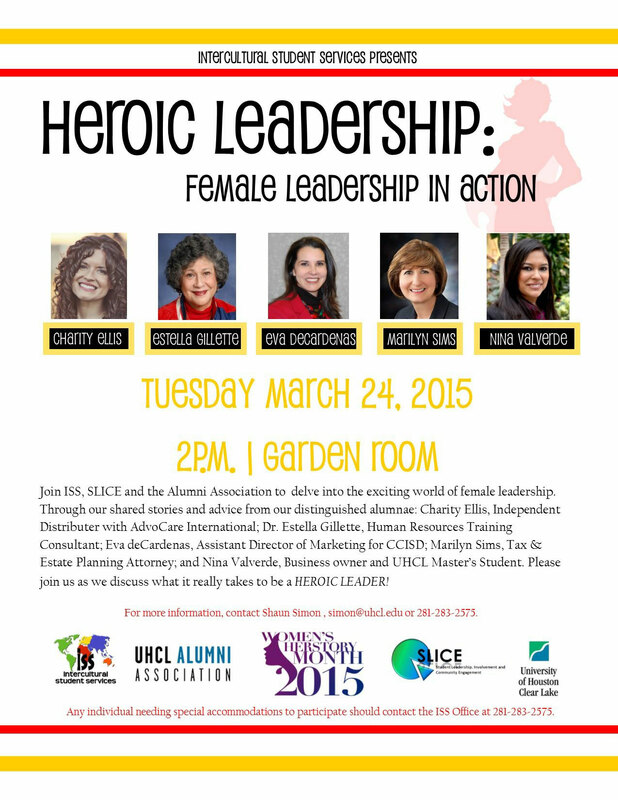 Marilyn Sims was invited to speak at the University of Houston Clear Lake Heroic Leadership Conference. 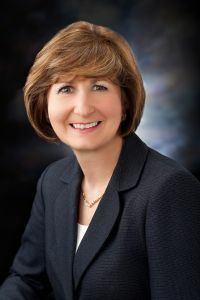 The conference highlighted female leadership in action. The conference was presented by the Intercultural Student Services department. 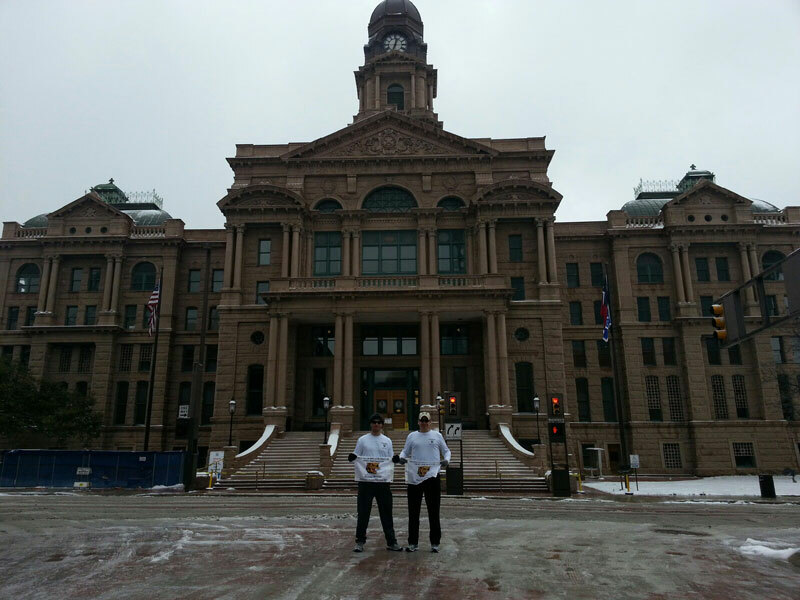 WKPZ Supports Icy Cowtown Effort. 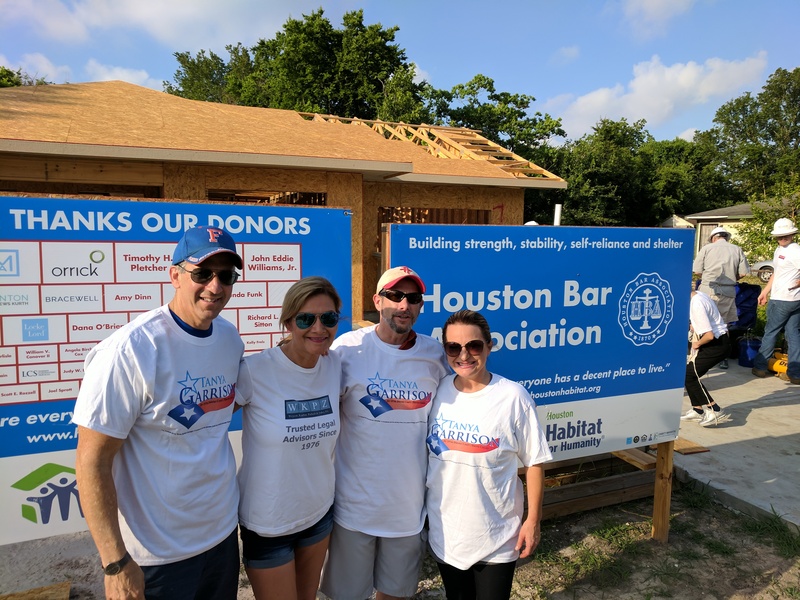 WKPZ has been selected to receive the Houston Bar Foundation award for Outstanding Boutique Firm Contribution to the Houston Volunteer Lawyers for 2014. 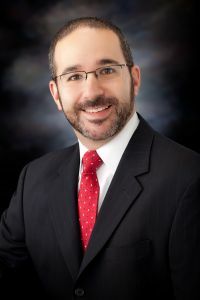 The American Board of Trial Advocates is a national association of experienced trial lawyers and judges dedicated to the preservation and promotion of the civil jury trial right provided by the Seventh Amendment to the U.S. Constitution. 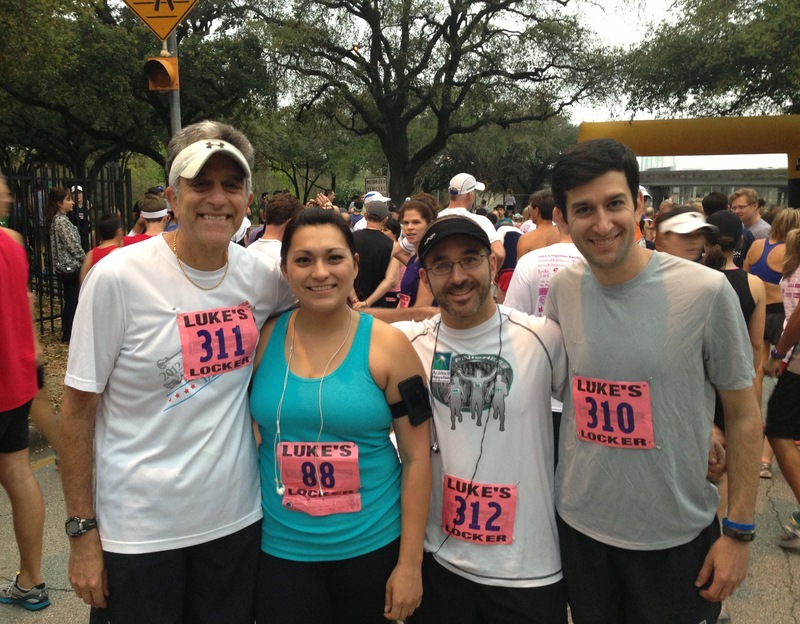 Team WKPZ participated in the 2014 Houston Bar Association John Eikenburg Law Week Fun Run. 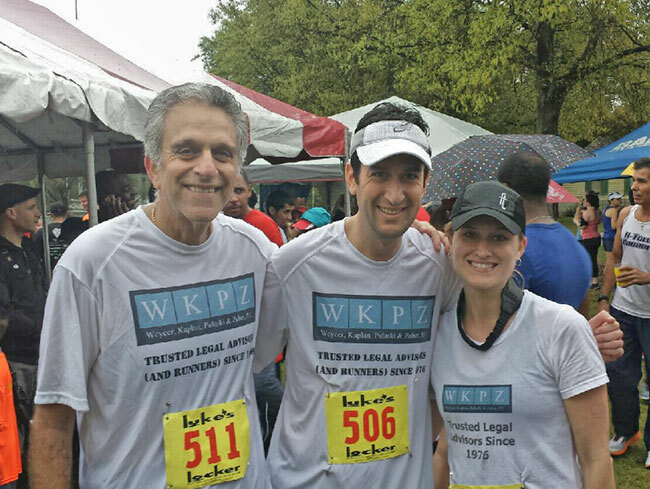 Team WKPZ participated in the 2014 Houston Bar Association John Eikenburg Law Week Fun Run. 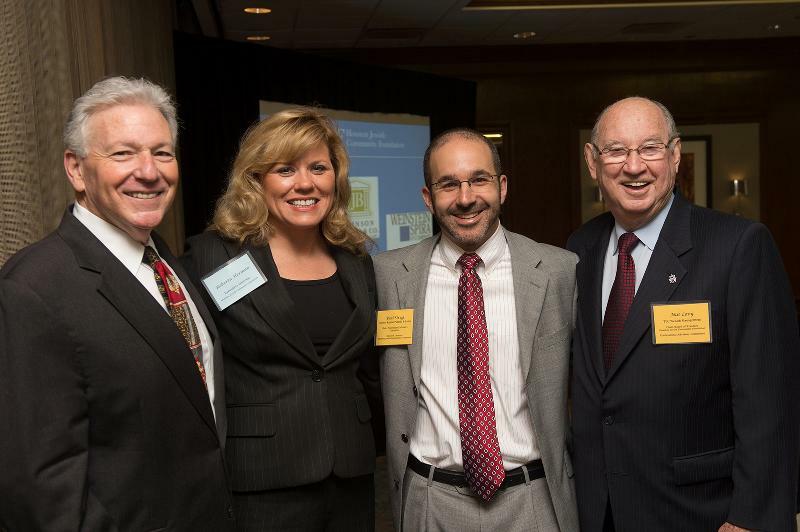 Since 1986, the Houston Bar Association has raised over $1 Million for The Center. 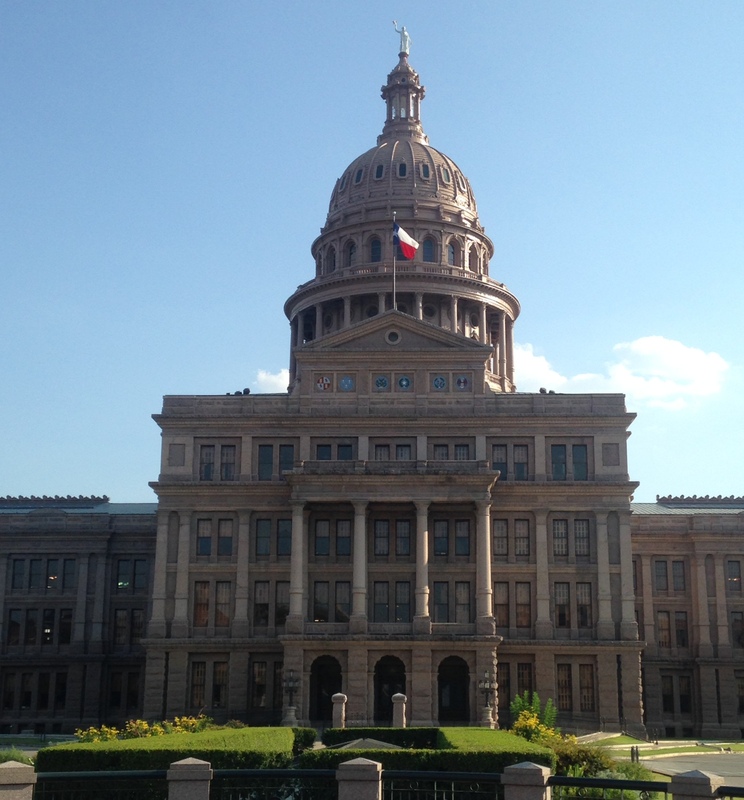 Mark Levine and Tanya Garrison obtained a favorable judgment. 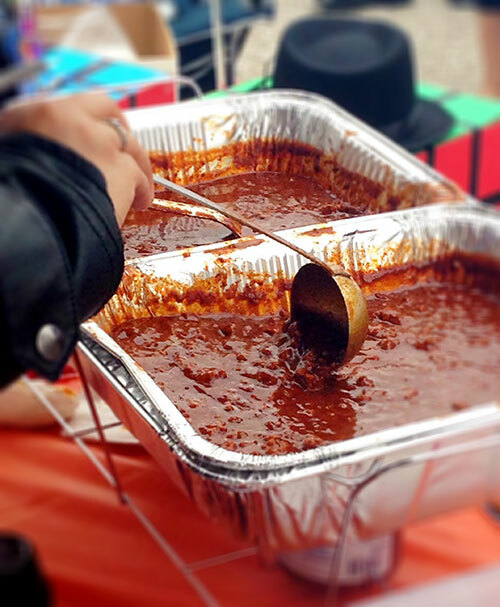 WKPZ participated in the 2014 Houston Kosher Chili Cook-off. 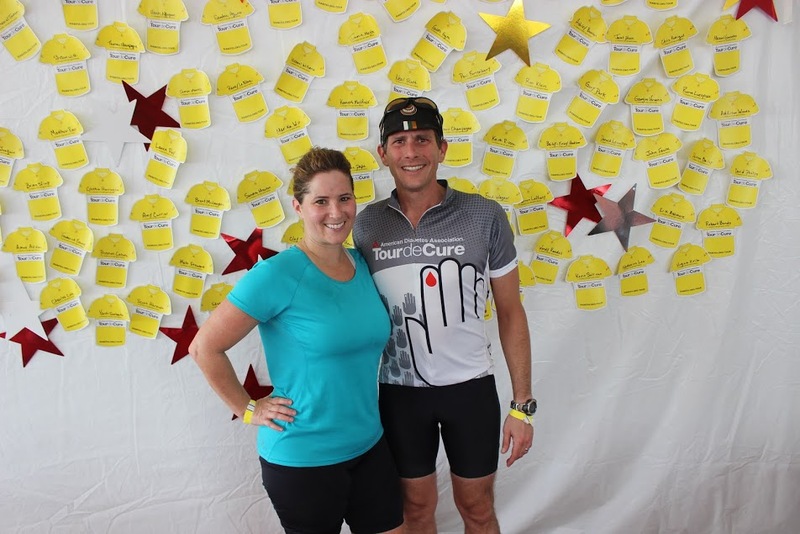 The event is all about bringing the entire Jewish Community together for a day of food, fun and festivities to raise funds for important non-profit organizations in the Houston Jewish Community. 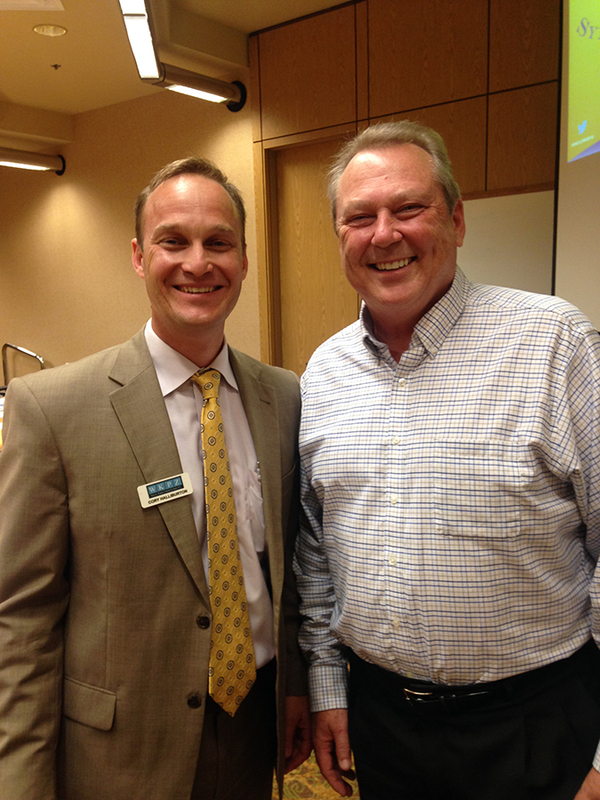 Paul Strug chairs Professional Advisors Seminar sponsored by the Houston Jewish Community Foundation. 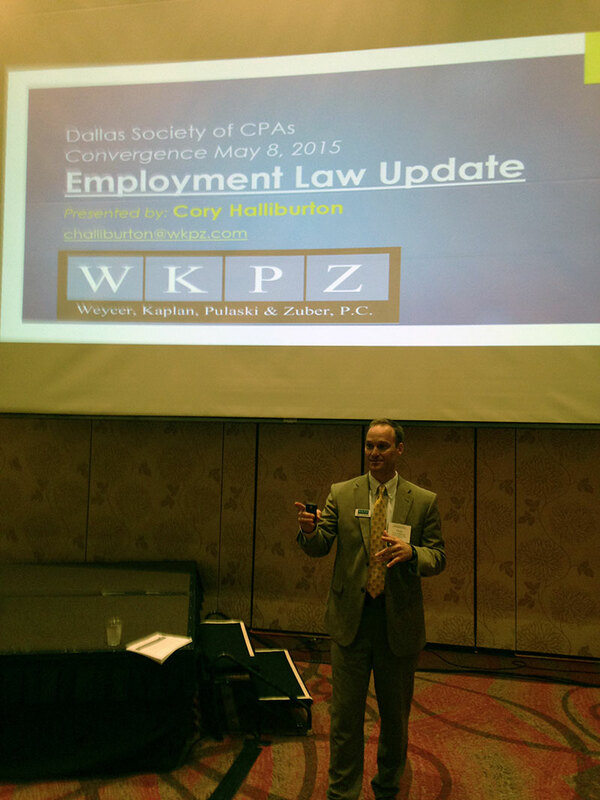 On May 15, 2013, WKPZ Associate Angela Robertson will be addressing the Dallas Bar Association's Nonprofit Study Group regarding the " PPACA: Preparing for the Employer Mandate and what you should consider now." 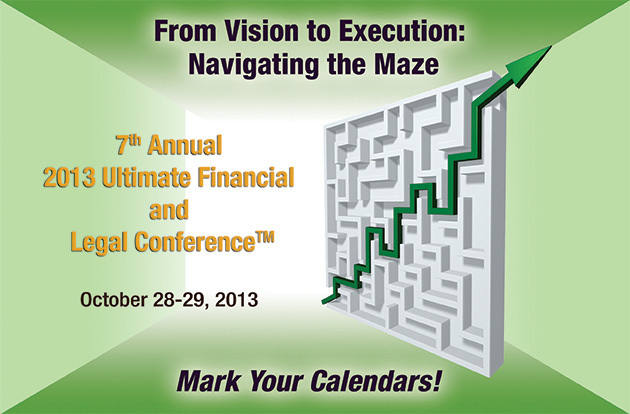 Plan to attend - You don't want to miss it!